Grill flour tortilla stuffed with chicken or beef, topped with lettuce, sour cream, guacamole, rice & beans. Add $1.50 for shrimp. Grilled flour tortilla stuffed with grilled chicken or beef fajita, lettuce, sour cream, guacamole on the side, rice & beans. Seasoned grilled chicken sliced and placed on a bed of rice and covered with a creamy white cheese sauce. 8" tortilla filled with traditional grilled philly steak, grilled onions, grilled peppers and filled with cheese. Served with rice & beans. Seasoned chicken breast with cheese. Served with fries. Served with chips & salsa, rice & refried beans. Add $1.25 to substitute normal sauce with cheese sauace. Add $1.00 for grilled meat. SERVED DAILY 11:00 A.M. - 3:00 P.M.
Children 3 yrs. - 10 yrs. Childen 3 yrs. - 10 yrs. No substitutes Please. Add $1.00 to substitute normal sauce with cheese sauce. Add $1.00 for grilled meat. SERVED DAILY 11:00 A.M. - 3:00 P.M.
Two corn tortillas wrapped around a filling of beef or chicken then fried golden brown & topped with lettuce, tomatoes, guacamole & sour cream. Served with rice & beans. 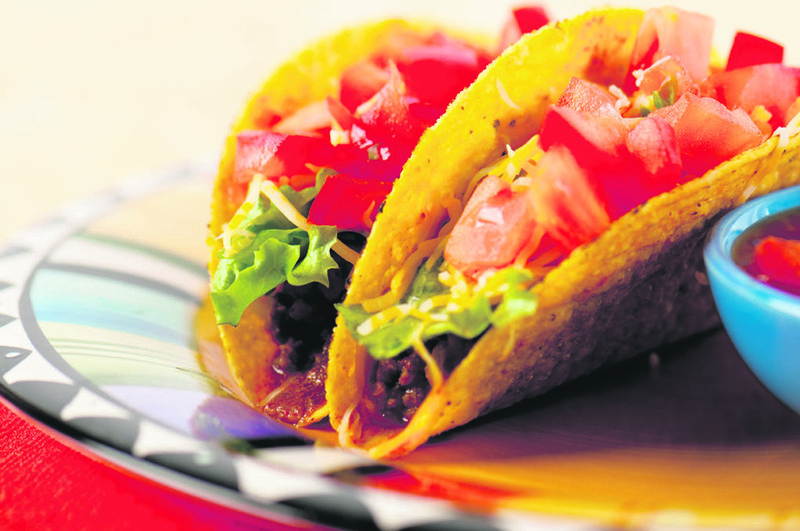 La Fuente Mexican Restaurant has four locations to serve you. You will love the food and atmosphere in our Fayetteville, Columbia, Pulaski, and Lewsiburg TN restaurants. Authentic, flavorful mexican cuisine is cooked fresh daily. Call your local restaurant for specials and buffet times or check out the Facebook location pages. The location pages will give you the entertainment and specials for that location specifically. Copyright ©2019 LaFuente Restaurants. All Rights Reserved.